I got a chance to test out the new HDTV digital tuner for the XBox One from Hauppauge. 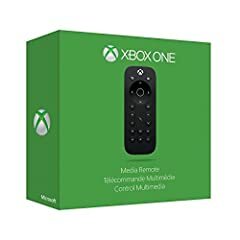 This little device allows Xbox One owners to watch live television over the air without paying for a cable subscription. Long story short, it is a amazing, and I absolutely love using it. 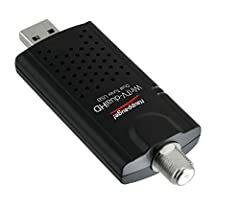 $60 is quite a bit to pay for something that you can get for free(by free I mean you can just directly hook up your antenna to your TV since 99% of TVs these days have a TV tuner built in). I mean, all this really adds is convenience. Sounds like a very nice convenience, but I’m not sure if it’s worth it. I read that DVR functionality is being killed off. Have you experienced this yet? The next time you review something, try actually demonstrating it Working! Have this set up on xbox one. Like you I love it. The dvr functionality can’t get here fast enough! Can you record live TV? entire programs onto hard drive? thanks.